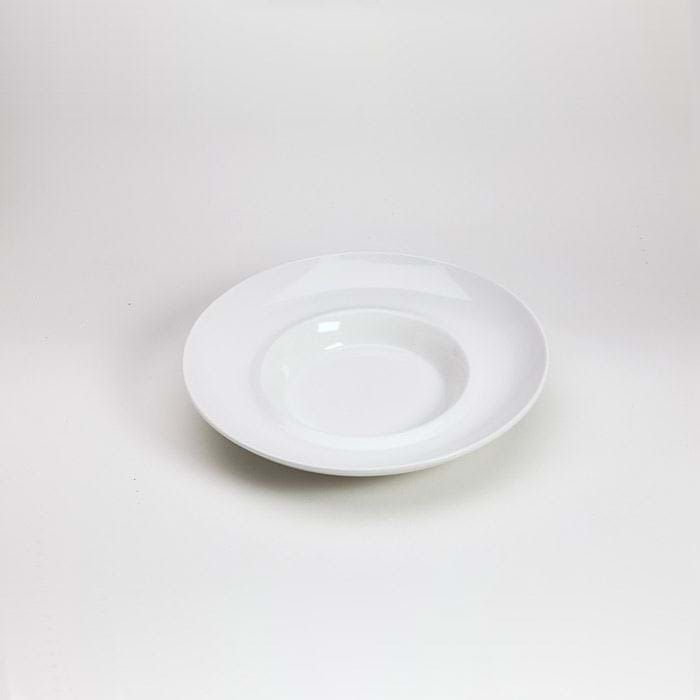 The 10" Risotto Bowl is perfect for use during special occasions but is tough enough for everyday use. 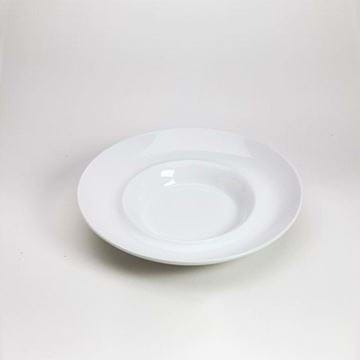 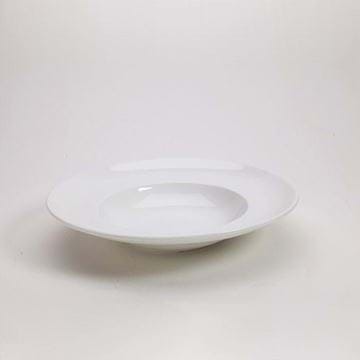 The 10" Risotto Bowl is a commercial quality porcelain product that is perfect for use in a variety of commercial settings including (but not limited to) Hotels, Banquet Halls, Restaurants, Golf Courses, and your kitchen. 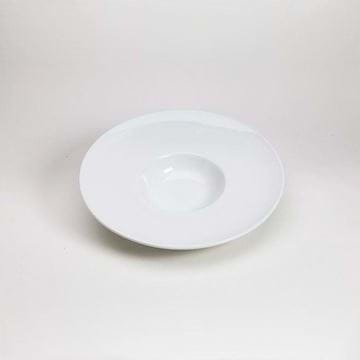 Plate Measurements for Risotto Bowl 10.343"